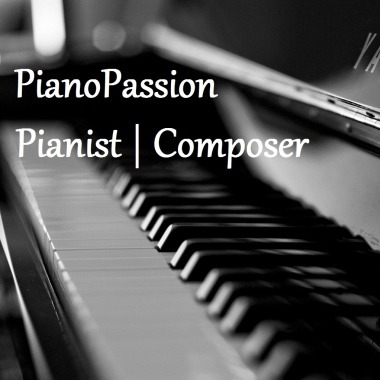 Based in Germany PianoPassion (aka Frederic Bernard) is a composer and pianist who writes material in an impressive range of different styles, including Classical, Film Scores, and Jazz. Apart from that, he's also specialized in playing and recording Classical piano music like Chopin, Debussy or Tchaikovsky. Having studied classical music at the University of Music Freiburg under numerous luminaries, Bernard's originals and renditions of Classical music are undoubtedly the perfect fit for any of your project needs. PianoPassion 's recent credits of his work include major brands and companies like Sony, Intel, Canon, Doritos, Sixt, Time Inc., or Hearst Corporation. He also has a massive amount of TV channels like NBC Sports, MLB Network, National Geographic, KI. KA, RBB, ARTE, NESN, CANVAS and a wide range of other reputable projects with companies and clients all around the globe.